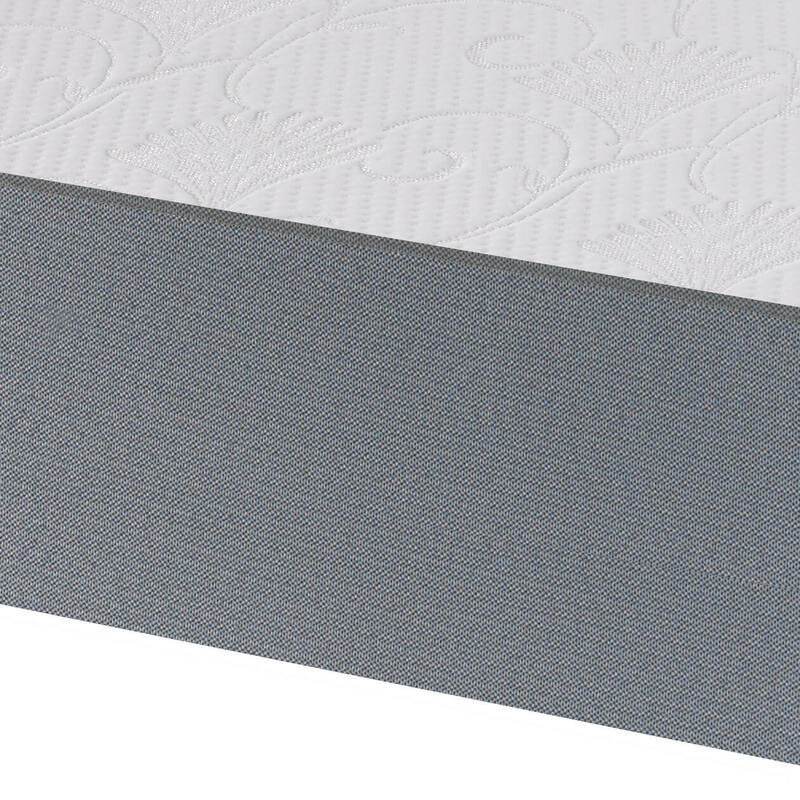 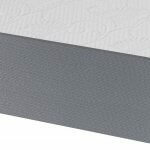 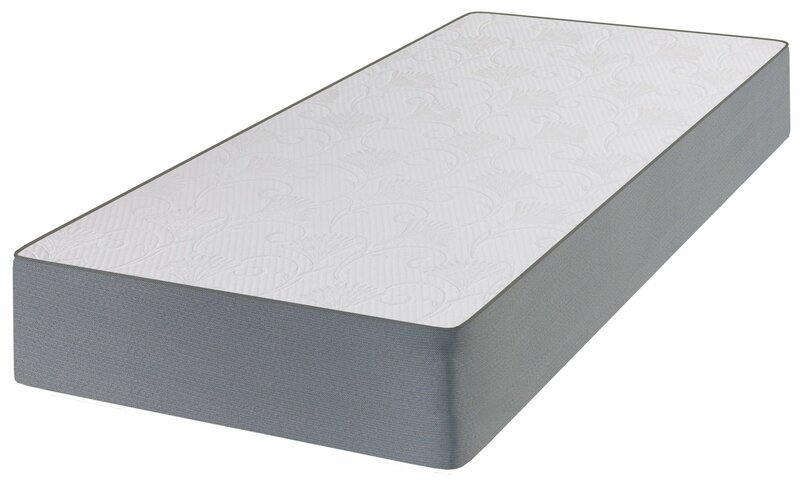 The Reve Crystal mattress offers extra body support. 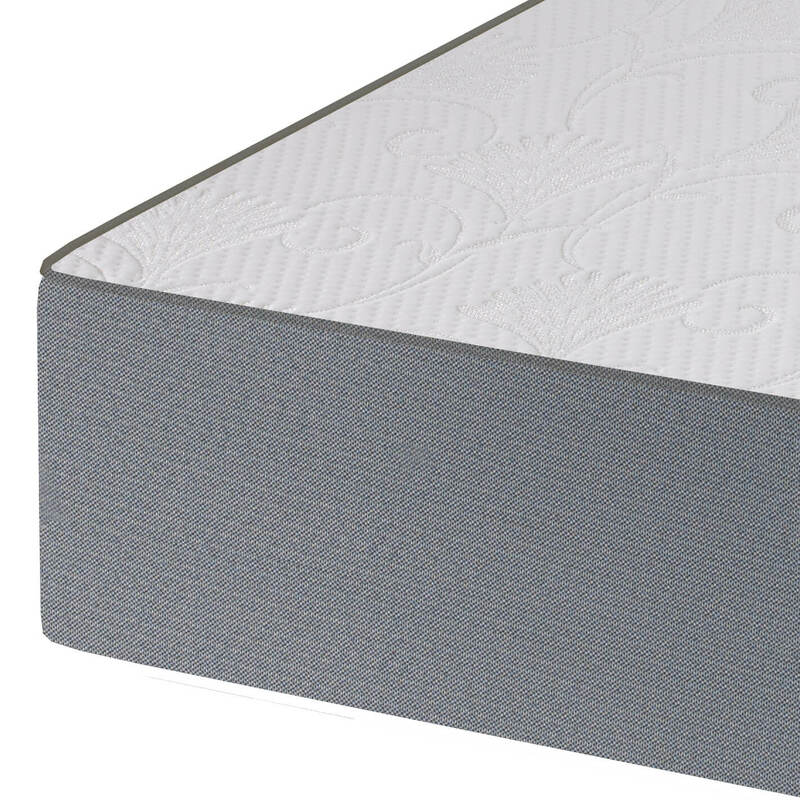 A unique mattress from the Reve collection, specifically designed with GelFlexthat offers optimum aeration and thermos regulation. 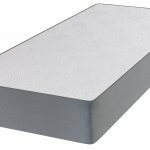 The Crystal simultaneously regulates the body temperature and dissipates body heat instead of having it accumulate in the mattress. 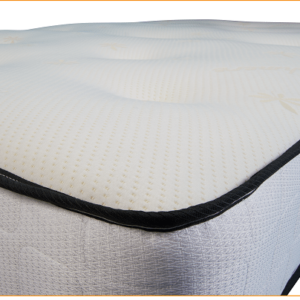 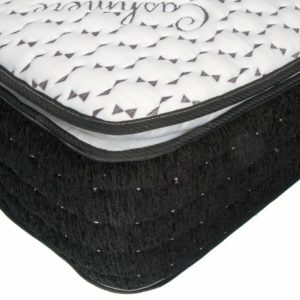 Crystal offers extra support and comfort to the body and an overall relaxing feel while providing pressure relief. 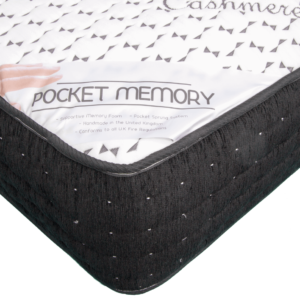 With therapeutic properties, you’ll feel well relaxed and vivified after a night’s sleep. 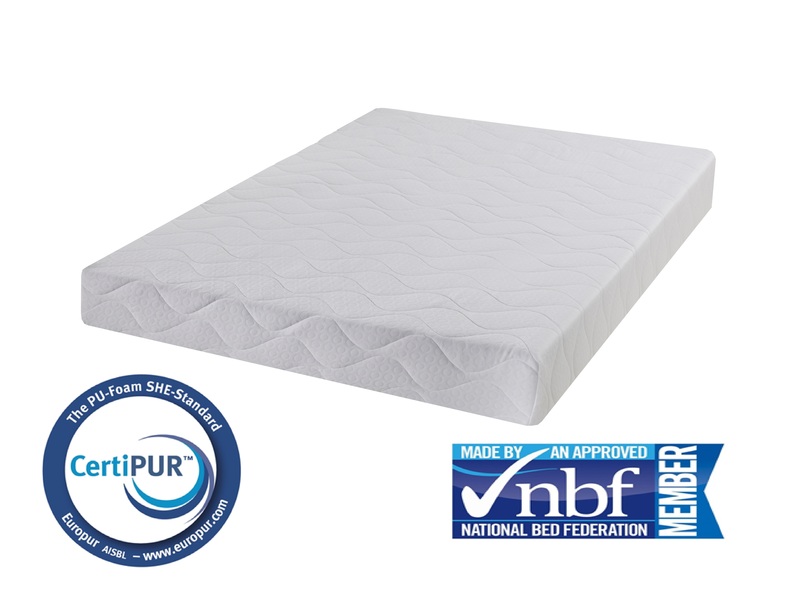 The cool sleep surface provides an unrivalled sweet spot for users as well as a motion absorption technology for undisturbed nights.